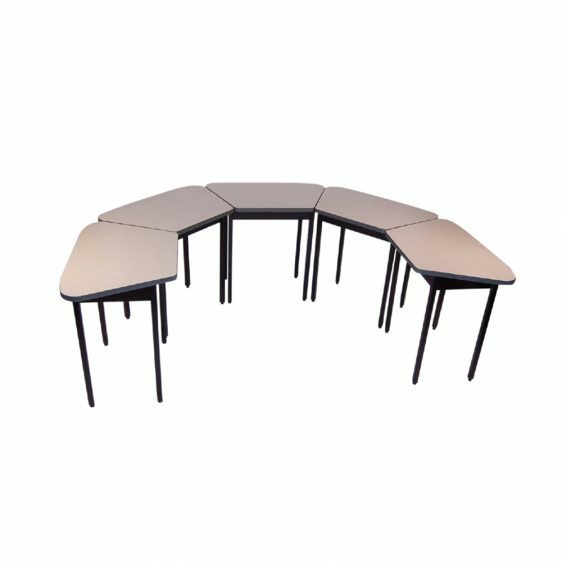 It is perfect for use in collaborative settings, classrooms and for special education needs and is often ordered with adjustable legs. Perfectly flexible, it is ideal for collaborative settings and can be designed with SHAPES™ work surfaces. 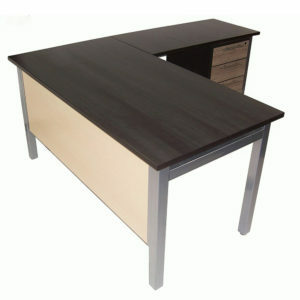 It is particularly effective with the infinity and eternity combination. 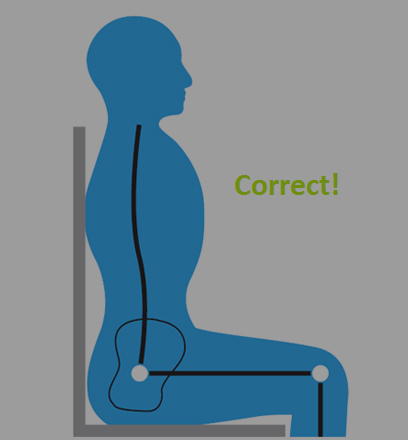 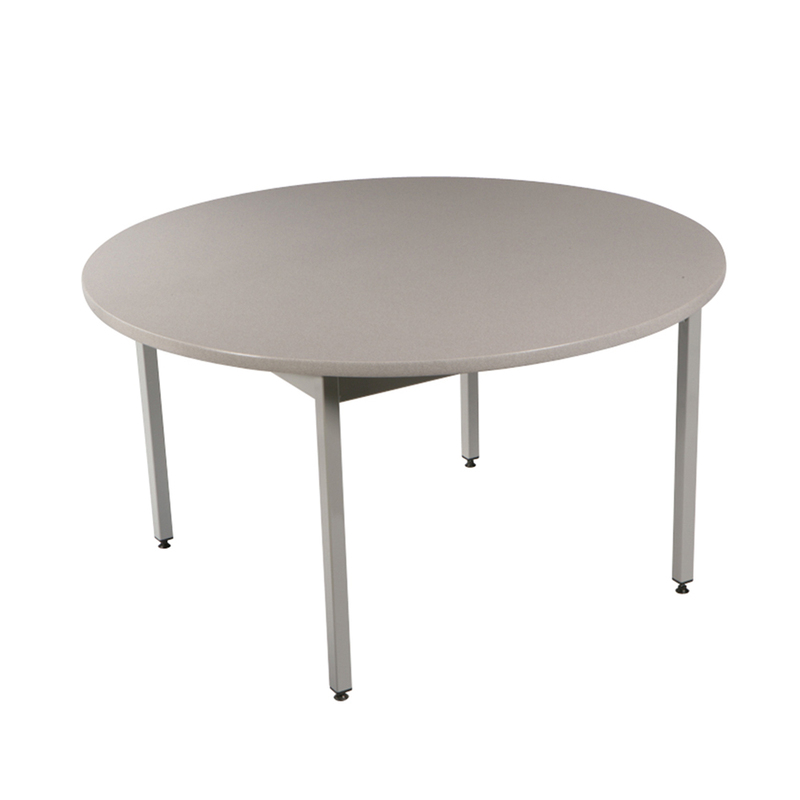 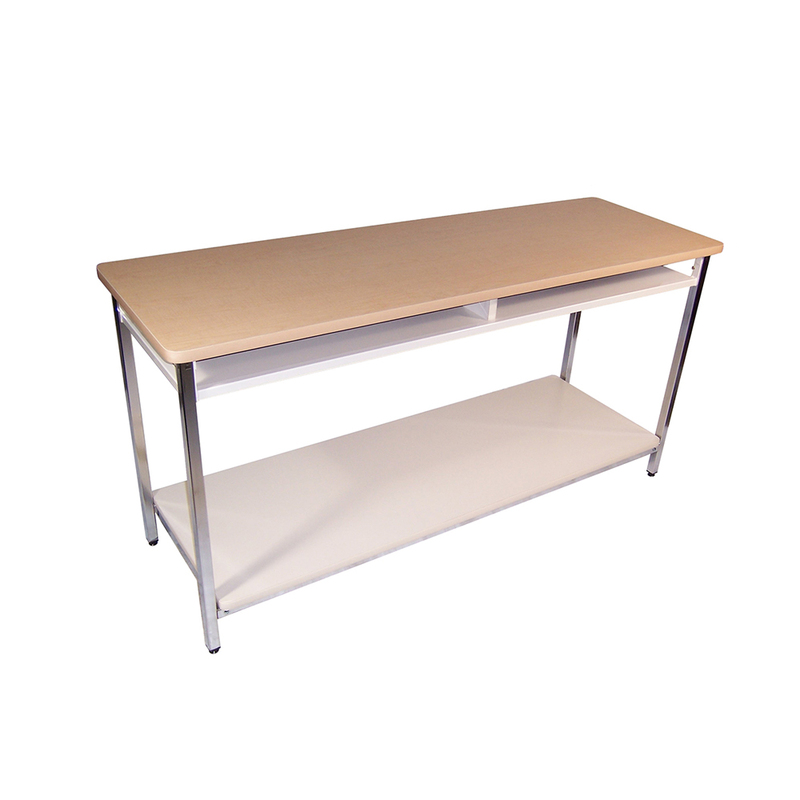 Additionally, it can be upgraded to include 2” round or 2″square post legs, shelving, 9ft length, a coffee table style and even expanded into a workstation or study carrel. 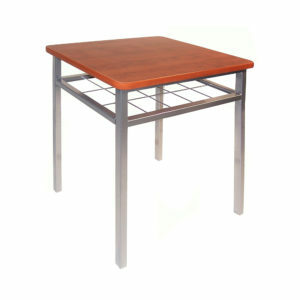 Dress it up using a large variety of solid colors, woodgrains or metallic including chrome plating, for the ultimate look of sophistication. 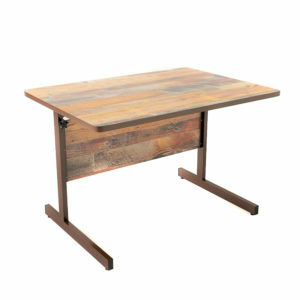 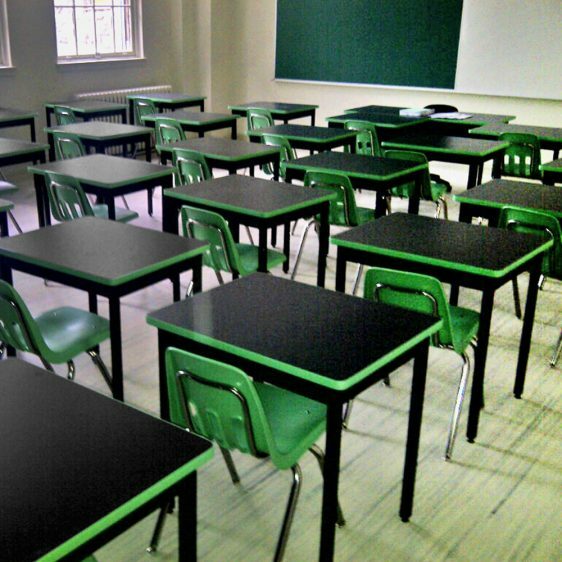 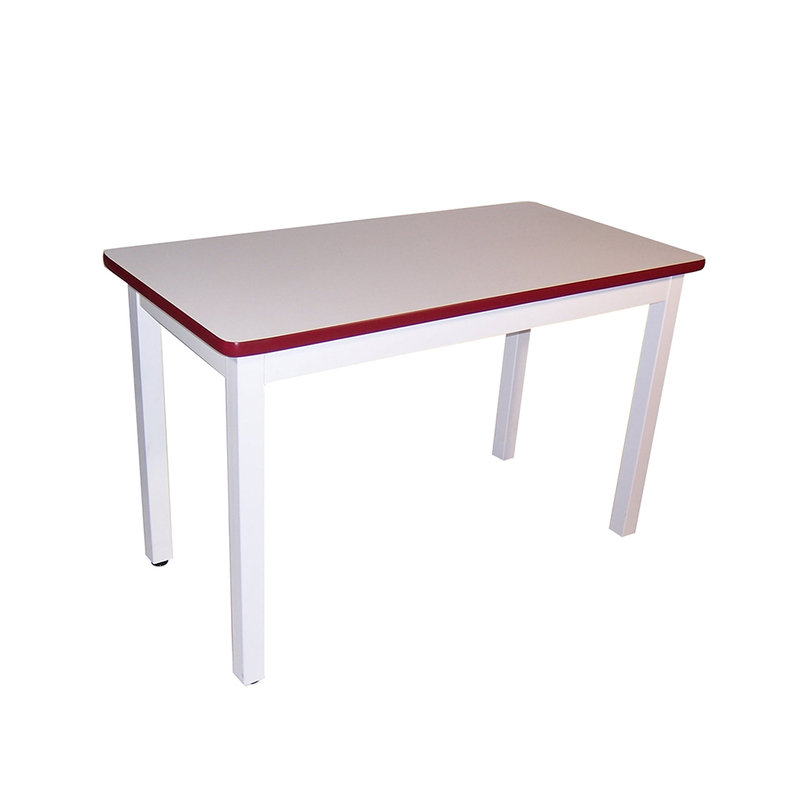 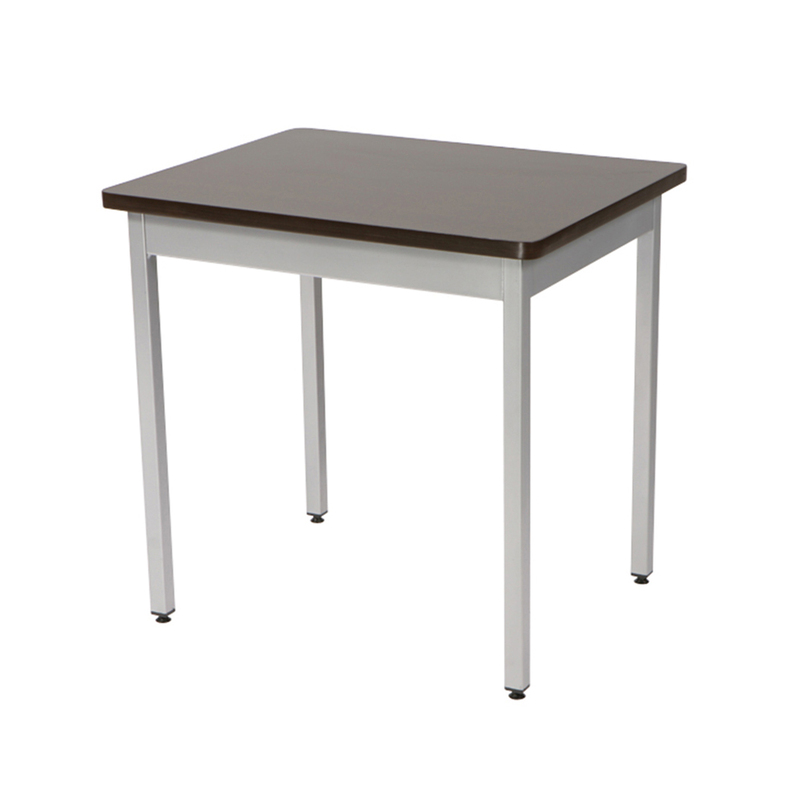 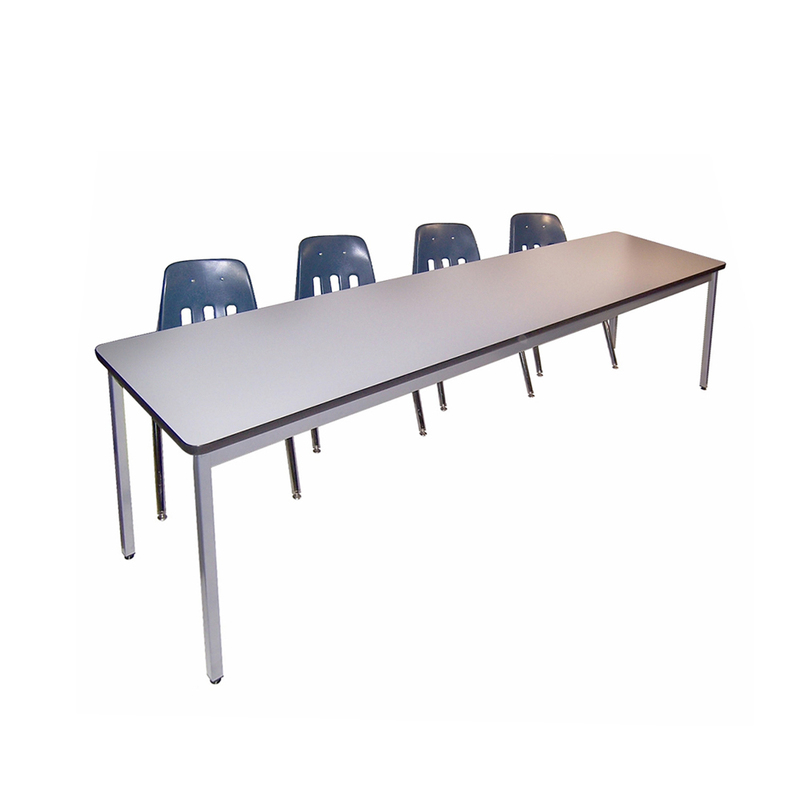 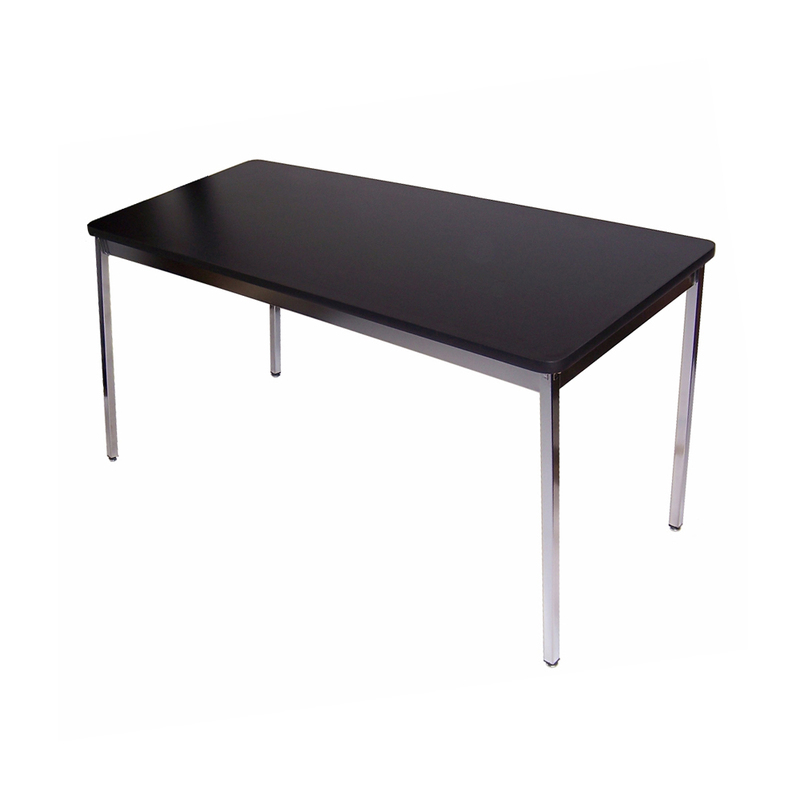 The GP Series is a fully customizable general purpose table or student desk with many luxury or economical options.